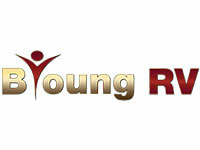 The Oregon RV Alliance is a non-profit collaboration dedicated to promoting Oregon as the RV Friendly State. 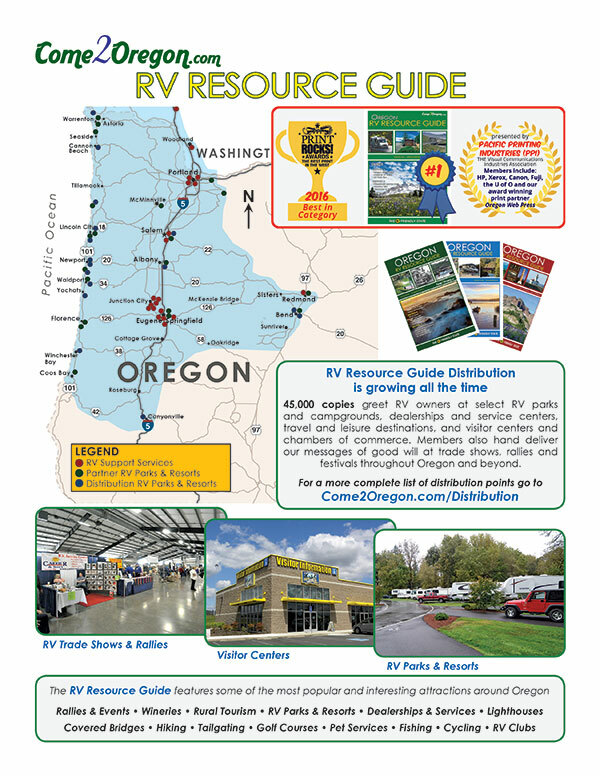 The Mission of the Alliance (ORVA) is to expose RV Owners to the benefits of spending their leisure and recreation time in Oregon. 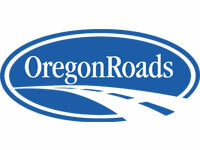 By promoting the epic Travel and Leisure Destinations of Oregon alongside the abundant RV Support Services, Oregon offers the RV Owner an unparalleled Destination Experience. 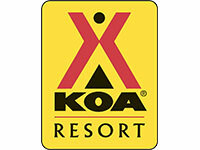 Our partnerships facilitate opportunities for RV Owners and RV Friendly services to connect.